NEW LISTING - 5657 Larksdale Drive Galloway, OH 43119! 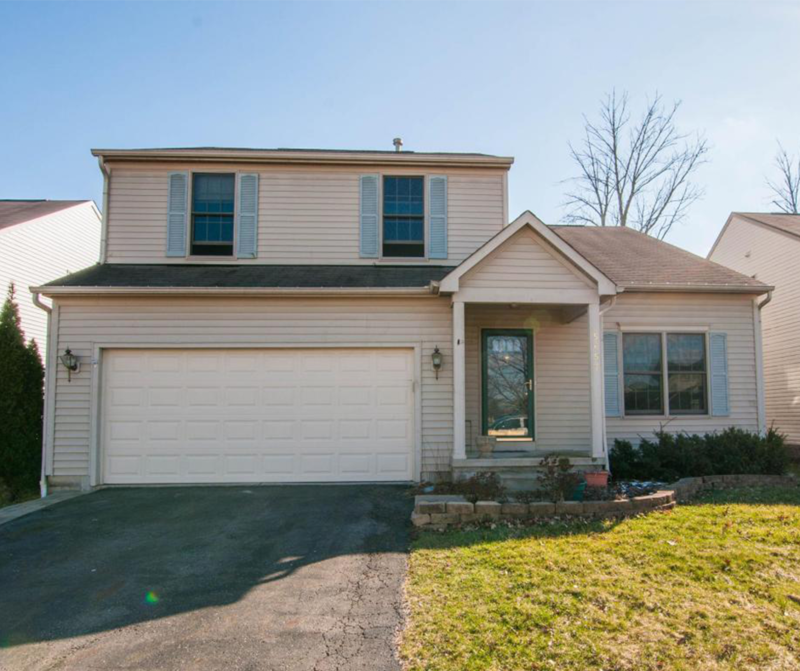 NEW LISTING – 5657 Larksdale Drive Galloway, OH 43119! Come see the open layout you have been looking for. 3 Bedrooms with a large loft overlooking the living room. Tall vaulted ceilings and a full basement. Also has a new back patio, and a fenced in yard.